November 3- Aaron Cohen | EthNoise! Aaron Cohen is the reviews editor of DownBeat and his articles have also appeared in the Chicago Tribune, Oxford American and Rolling Stone. He received his master’s degree from the University of Chicago’s Department of Latin American and Caribbean Studies where his thesis was on the music and culture of the Garifuna people of Belize. 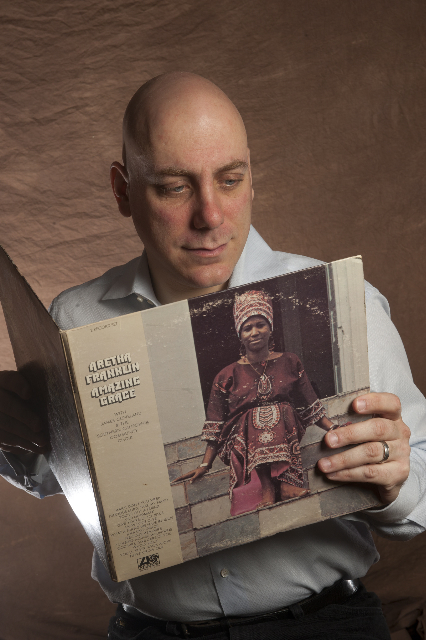 Aaron will speak about his new book about Aretha Franklin’s 1972 gospel album, Amazing Grace. Along with discussing Franklin’s performance and the work of her musical colleagues, he will emphasize the album’s role in transforming gospel music, its part in the era’s cultural movements, as well as its lasting influence. Persons with a disability who believe they may need assistance, please call Will Faber in advance at 773-987-5299.